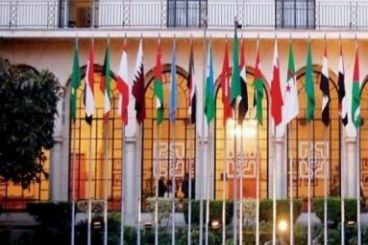 Saadeddine El Othmani revealed on Saturday 25th of March the list of parties that will take part to the new governing coalition. The Socialist Union of Popular Forces party has made it to the list, thing that pushed many militants from the party to express their dissatisfaction and anger. 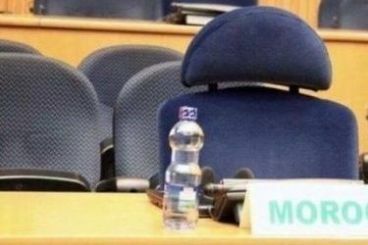 Leaders of the Islamist party, since then, were forced to call for the unity of the party. 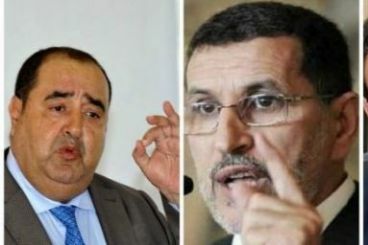 The decision of dismissing Abdelilah Benkirane several months after being appointed by the King has created a huge controversy in the political scene. 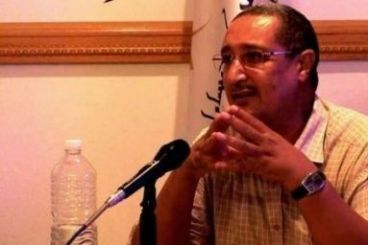 To analyze the royal decidion that surprised the public opinion, Yabiladi.com interviewed Abdessamad Belkebir, a university professor and an ex-political militant in the Socialist Union of Popular Forces party. 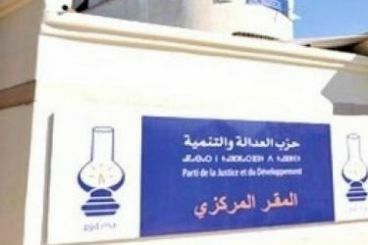 According to Belkebir the dismissal of the general secretary of the PJD contradicts the philosophy of the Moroccan constitution. 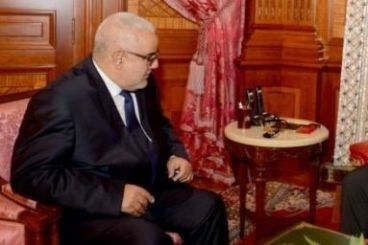 The Moroccan political scene witnessed yesterday the dismissal of the Prime Minister Abdelilah Benkirane. The King’s decision, published through a royal communiqué, came after Benkirane failed to form a government.